Stanflo Pumps are well known worldwide for their Electrical Centrifugal and Submersible Pumps for the Water Industry. 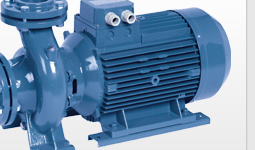 Our pumps are used in the civil, industrial, agricultural and domestic field. They are also suitable for municipalities, firefighting applications and for HVAC, Marine and mining sector. Centrifugal pumps according to EN733 (close coupled, with stub shaft or bareshaft), and various materials of construction (carbon steel, cast iron, bronze, stainless steel) from 0,75 to 500 kWs of power. 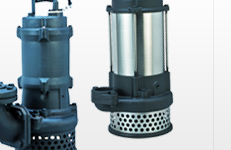 Submersible pumps from 0.1kw to 75 kW of power. Vertical and horizontal multistage pumps from 0.75 to 500 kW. Split casing pumps available from 15 to 1500 kWs. Pumps for domestic applications and booster sets.